Following the success of the original Caldey Island ferry, ILA was commissioned in November 2017 to launch in time for the 2018 season. Built to the same Nigel Irens design, 40ft in length, she will carry 50 passengers from the beach at Tenby to Caldey Island. She is oak framed and planked in Iroko with copper fastenings in order be as sturdy and long serving as her sister ship, FOAM. At Butler & Co we are well versed in using traditional techniques to meet modern requirements. Having tested a variety of constructions on the Tenby- Caldey Island run, the Thomas family decided that their wooden boat was by far the best wearing, and so when the time came to expand their fleet they came to us. ILA is a welcomed edition to the Caldey Island family, here's to another decade of service! In 2007 Butler & Co built the ferry 'FOAM', running between Tenby and Caldey Island, off the south Pembrokeshire coast. The owners needed a new vessel, capable of carrying 50 passengers, that was a seaworthy, stable and dry vessel. FOAM was designed by Nigel Irens and built by Butler & Co. She was built to MCA standards and inspected throughout her build. FOAM has now provided nearly a decade of service for the family and they are very pleased with their new addition. 'LUCIE B' is a 32ft smack yacht built by Ashley Butler and launched at Hollowshore in 2005. 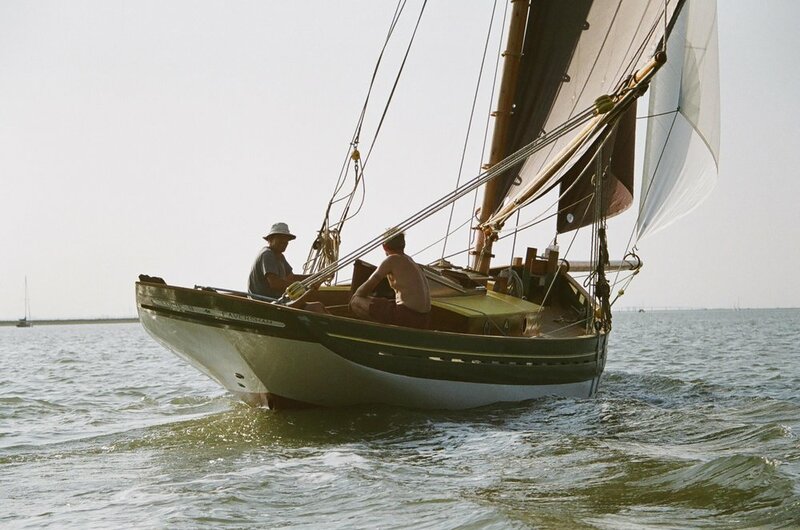 Her home waters are still the east coast of England, and she can be seen sailing from Hollowshore at local regattas. Her design, build and materials are traditional; she is framed in English oak, fastened with bronze and copper, and planked with Iroko. 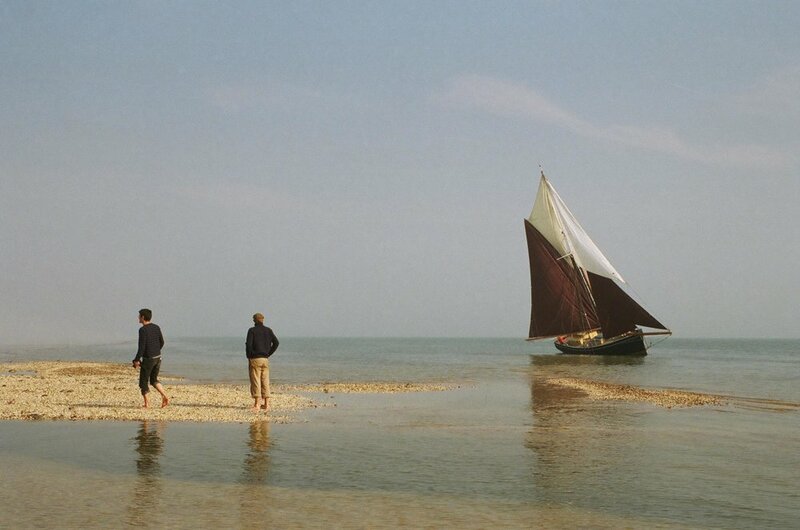 Born on the east coast of England, Ashley Butler grew up familiar with the barges, smacks and bawleys that sail the Kentish coast. When the opportunity arose to build his first new wooden boat Ashley naturally chose to build a bawley, a seaworthy beamy English working boat, despite the fact that at the time he was based in Martha's Vineyard, USA. Once built, she sailed up and down the east coast of the US before Ashley sailed her home to England. Featured recently in Classic Boat Magazine (CB October 2016), Sally B also featured on the cover as a new build.